1 home remaining at Hoadly Manor! Click here to schedule your visit. Welcome to Hoadly Manor! 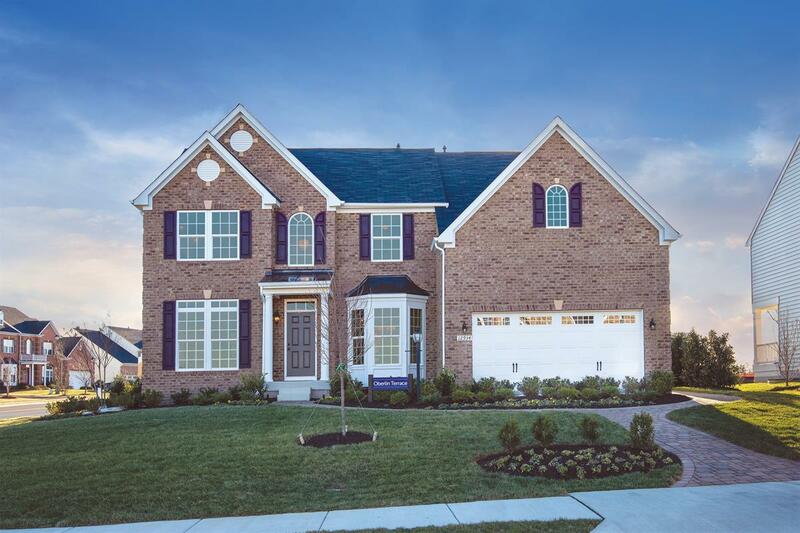 These brand new single-family homes are located on 1/4 acre homesites in Eastern Prince William County, just minutes from Lake Ridge. Hoadly Manor is located less than1 mile from shopping and dining options, including a Harris Teeter, Starbucks and more! Also, the community is currently serviced byPrince William County’s brand new high school,Charles J. Colgan Sr. High School featuring an aquatic center and the Center for the Fine and Performing Arts. Enjoy selecting a brandnew home that fits your needs and lifestyle. We have a floorplan for everyone, including a ranch style home with a master suite on the main level. Wooded, private homesites are available as well as cul-de-sac homesites! Click hereto schedule a visit today!